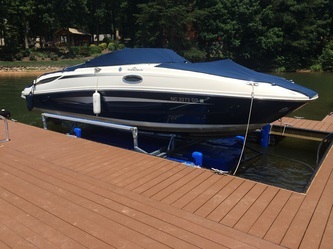 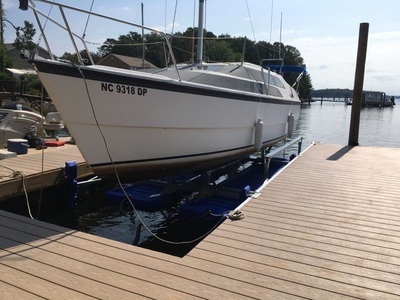 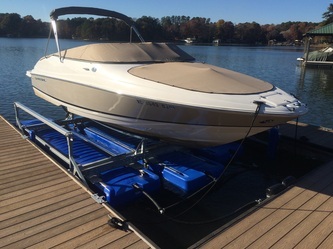 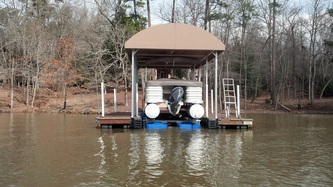 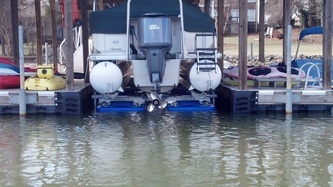 The Shallow Water Lift incorporates a longer polyethylene tank with a lower profile to allow for operation in water depth of at least three feet. 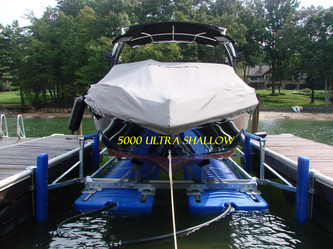 Constructed of durable polyethylene, the tanks have an increased wall thickness that is impact and puncture resistant. 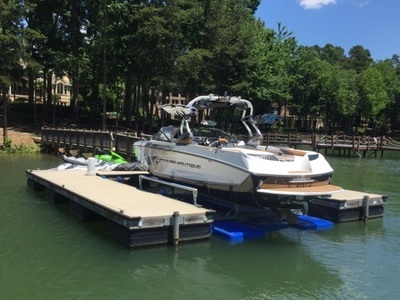 Similar in design to the UltraLift-2, the Shallow Water Lift has been engineered to keep the galvanized steel components on the top side of the tank, minimizing corrosion and maximizing the life of your lift. 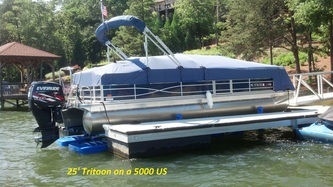 5,000 3 10 14 2 - 15" x 40" x 201"